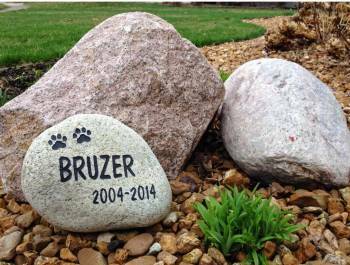 The Masterblasters return to take orders for personalized sandblasted rocks. Ranging in size from 2-11 inches, these rocks are perfect for gardens or as a welcome at the front of you're home. 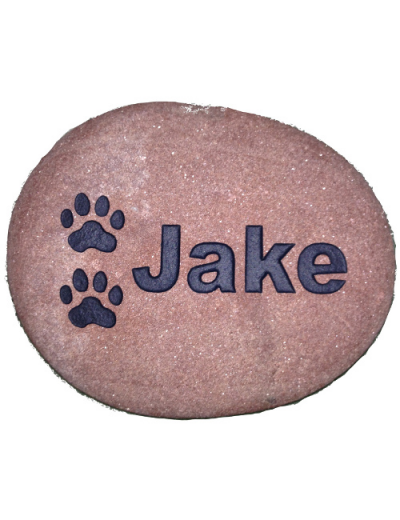 Add your family name, address, a note to a beloved pet or family member, or a favorite short quote.